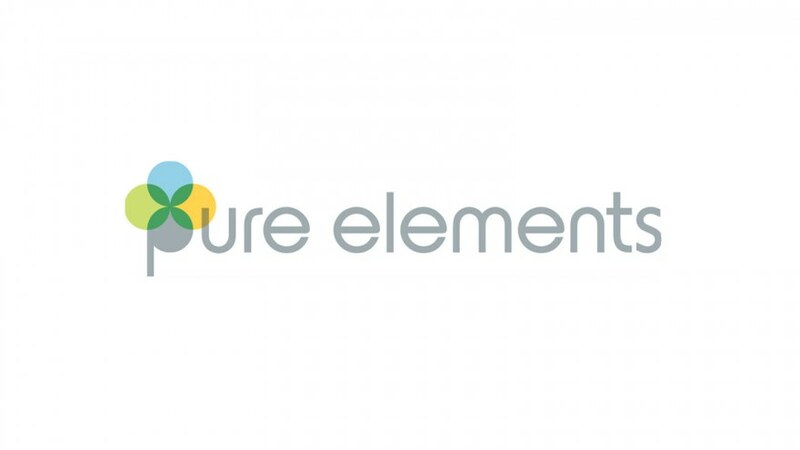 Omaha Organics is now a Pure Elements dealer and distributor for the Omaha area. Pure Elements are OMRI products. While Pure Elements is a new brand, their parent company, Calcium Products Inc., has been serving the agriculture and turf worlds for 25 successful years. Founded in 1987, Calcium Products is fortunate to sit in the heart of one of the world’s purest limestone deposits. In their laboratory they constantly explore how to improve the ways farmers, turf professionals and home gardeners can optimize their soil by using some of nature’s most perfect products, nearly 100% pure limestone and gypsum. As their product line grew and their focus broadened beyond turf to include home lawns and gardens, they decided it was time for a new name and a new look. Enter Pure Elements. With a name that attracts the customer looking for natural solutions and a fresh, current look, they knew these products would generate excitement and success. And for you, they offer the peace of mind of dealing with a company with 25 years of experience and a proven commitment to both Omaha Organics and the environment. To purchase out products locally please fill out a form on the contact page or call our office. class="post-template-default single single-post postid-544 single-format-standard samba_theme samba_left_nav samba_left_align samba_responsive wpb-js-composer js-comp-ver-5.0 vc_responsive"